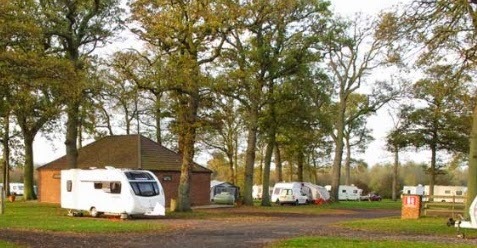 Welcome to Peachley Leisure, a family-run caravan park and campsite which is open 12 months of the year. Here you will be perfectly situated to enjoy all four seasons within the heart of Worcestershire countryside, whilst only 7 miles from junction 7 of the M5. We have facilities for touring caravans, motorhomes, tents of all shapes and sizes and static caravans. All of our pitches are spacious offering striking views over the surrounding area. Here you will be perfectly situated to enjoy all four seasons within the heart of Worcestershire countryside, whilst only 7 miles from junction 7 of the M5. We have facilities for touring caravans, motorhomes, tents of all shapes and sizes and static caravans. All of our pitches are spacious offering striking views over the surrounding area.